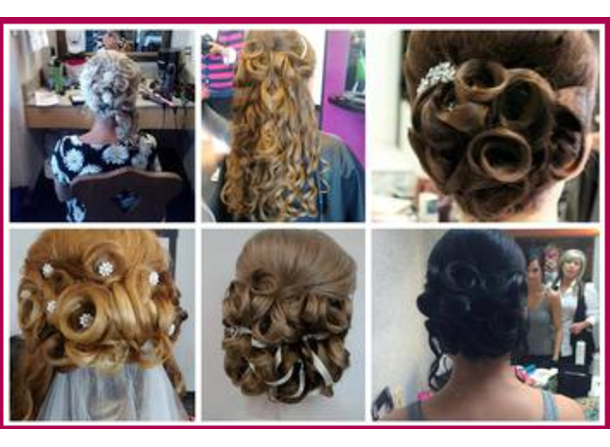 Classic Image Hair Design salon provides those in Frankenmuth, MI with excellent styling and beauty services. From haircuts and coloring to makeup and waxing services, our expert and trendy team of professionals have one goal in mind- to make sure you look and feel amazing. We offer our services to men, women, and children of all ages. The products we use are also available for purchase. Bring quality hair care brands like Paul Mitchell, Redken, Davines, and CND Shellac home with you. Have a wedding in the near future? 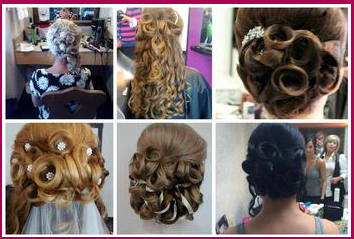 Take advantage of our variety of bridal beauty offerings and free consultations!